There are many different types of contraception that vary in how effective they are at preventing pregnancy, how much they cost, how easy they are to use, and whether they also protect against STIs. 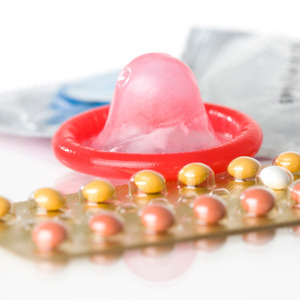 Take our quiz to see how much you know about the different kinds of contraception! 1. What kind of contraception helps prevent STDs? 2. Which of the following provides the best protection against pregnancy? 3. Who can buy condoms? 4. Where can I get condoms? 5. How many women (out of 100) get pregnant with typical condom use?